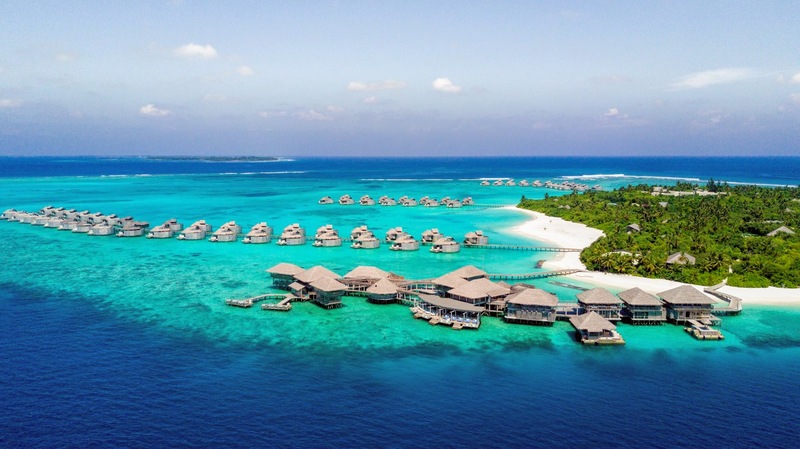 Starting in August, Six Senses Laamu will build on its already thriving surf culture by partnering with Tropicsurf. This Australian-based surf company has been operating internationally for over 30 years and has built a roster of 50 specialist coaches stationed in nine different countries. Tropicsurf is positioned as the masters of high-end surfing. Regardless of age, experience or competency, Tropicsurf asserts that everybody can enjoy surfing’s ultimate thrills in safety, comfort and style. Over the course of 30 years Tropicsurf has combed the planet to present surfers with an intimate selection of the world’s leading surfing resorts. These are all acclaimed five-star properties operated by the best hotel brands in the world, each selected because of its proximity to quality breaks that cater to a broad range of abilities.